Candidly Marie: Umm helloo? Is this thing on? I have been MIA this week & haven't been blogging much. 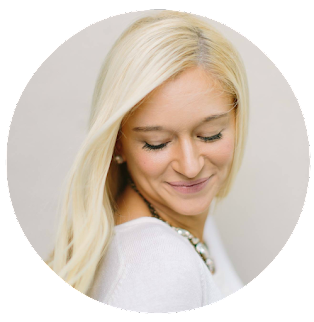 Have you noticed I changed my blog again for the millionth time? If you didn't notice well I did I'm pretty happy with it & think is will be like this for awhile. Kayden got a cold some how & from somewhere he then passed it onto his dad & grandpa maybe it's a man cold I'm not sure but I do know I didn't get it! Yay me! Today has been busy busy busy & right now I finally have a moment to relax while Kayden is sleeping which means hello cruel intentions on oxygen! This morning the hubby & I got up, ready & out the door to Starbucks! Yeah you heard me right I said Starbucks I thing I banned from my life well it's back & today It was horrible! It tasted like dentist bubblegum toothpaste & metal yeah not very pleasing but the chocolate croissant that isn't on my diet tasted wonderful! Speaking of diet I need to get back on that lost a poud already but I need to lose 8 more. That has been quite an adjustment for me not being the weight I was before I got pregnant I'm not going to lie. I'm not loving my body lately but I'm going to fix it. After the hubby dropped us back off at the house he went to budget to pick up a truck to start helping his parents move into their brand spanking new house! It's awesome & not too far from us so we will be having more date nights now I hope. Once Kayden took his morning nap my mom & dad came over & my dad hung up my Christmas Present finally! 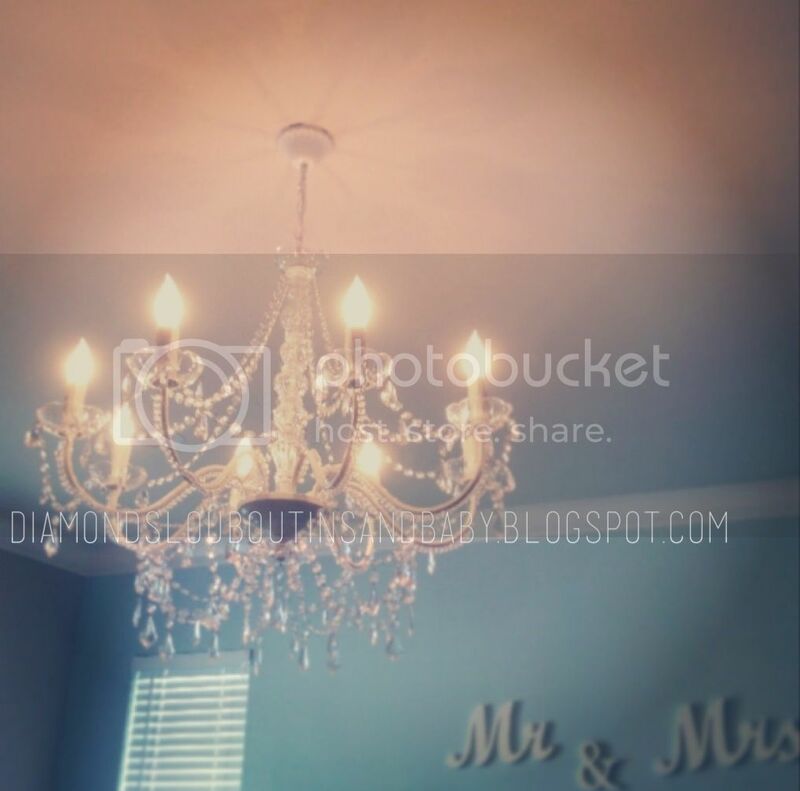 So now my beautiful chandelier it hanging up in our master-bedroom I LOVE it! Thank god for dads! The master-bedroom will be done soon a couple more decor items & painting of furniture & it will be set I will be doing a bedroom reveal once it is complete. After that Kayden got to show off his crawling skills to grandma & grandpa while I put the laundry away... Talk about boring! So here we are now waiting for the hubby to get home. I hope everyone enjoys their weekend & Super Bowl Sunday! Speaking of Super Bowl who do you think will win?